Cinnamon Roll Frappuccino is one of my favorite Starbucks copycat recipe to make at home! 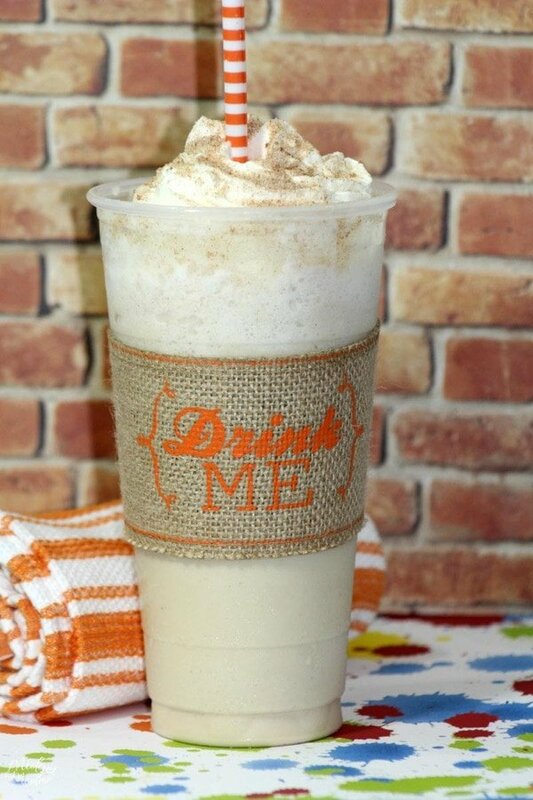 The Cinnamon Roll Frappuccino is perfect for anyone who loves fraps but does not love coffee in their Frappuccinos! 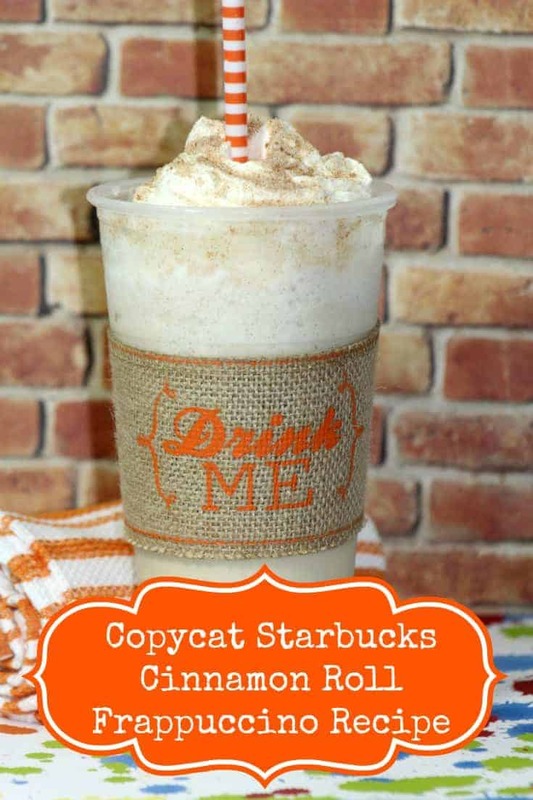 This Copycat Starbucks Cinnamon Roll Frappuccino Recipe is amazing and soo easy to make! This Copycat Starbucks Cinnamon Roll Frappuccino Recipe is one of my go to Starbucks copycat recipes because it is so easy to make. This Copycat Starbucks Frappuccino Recipe is going to be a big hit with anyone who loves Starbucks, seriously it tastes just like the Starbucks Cinnamon Roll Frappuccino. There is no coffee in it so the kids will be able to enjoy it too! Which if your house is like mine, you are never able to enjoy a tasty anything without a kit wanting to steal a sip. When I make myself a This Cinnamon Roll Frappuccino I just go ahead and make the kids one as well, then we are all happy. If you REALLY want to feel like you are at Starbucks you can get this Starbucks® Limited Edition Frappuccino® Cold Cup or this Iced Coffee Tumbler that you can reuse every time you make one at home. I also recently found the disposable copycat Starbucks frap cups, that are perfect for when I am making frappuccinos for a bunch of kids who are at my house! 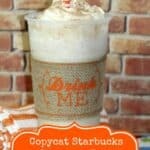 If you are a big fan of making Starbucks copycat recipes then be sure to also check these Starbucks Copycat Recipes! Clean up is super super simple when you are making this Starbucks Frappuccino recipe. After you are done making your Copycat Starbucks Cinnamon Roll Frappuccino just put some water and soap in the blender, put the lid back on and blend. Clean up is done! To make this Copycat Starbucks Cinnamon Roll Frappuccino Recipe you will need a blender, I love my Ninja blender, I have had it for years and it has never let me down! 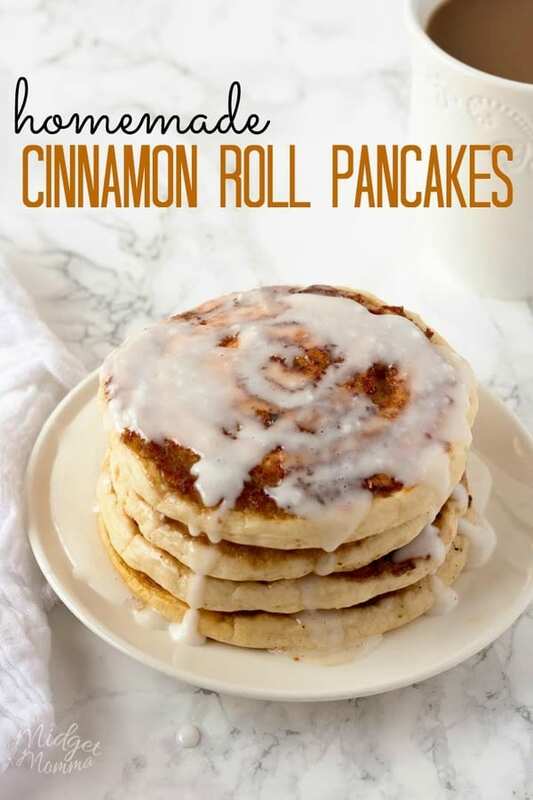 One of the main ingredients in this Cinnamon Roll Frap Recipe is Snickerdoodle ice cream, If you can not find it in your local store, I found this awesome homemade snickerdoodle ice cream recipe that would work well too! 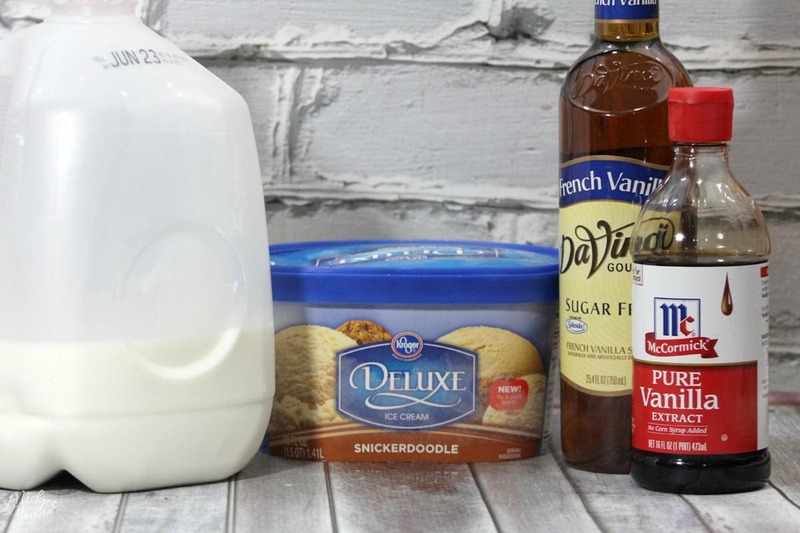 When it comes to the French Vanilla flavor syrup, you can use sugar free French Vanilla flavor syrup or regular French Vanilla flavor syrup depending on what you prefer or you have on hand in the pantry. Make this Copycat Starbucks Cinnamon Roll Frappuccino Recipe at home! 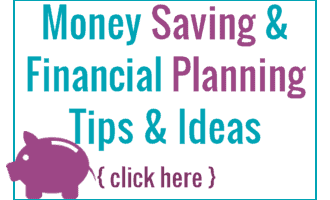 First get out your blender and grab a large glass or use a coffee tumbler. Scoop your Snickerdoodle Ice cream into the blender. Then add the milk and ice and blend until smooth. Unless you are like me who likes to have ice chunks in it stop right before it is fully blended. 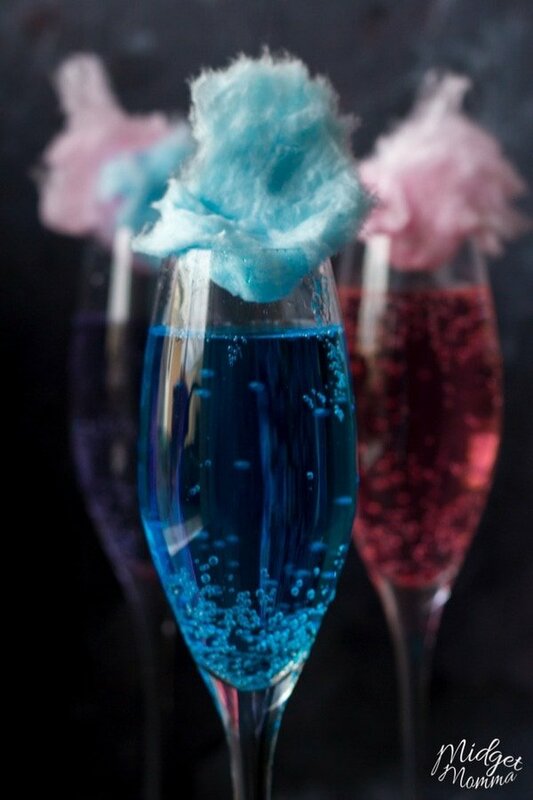 Then pour into your large glass or tumbler and top with whipped cream and sprinkle cinnamon on top! Do yourself a favor and print out the How Many Cups in a pint and other liquid measurements printable to help you with your measurements in the kitchen! I have mine hanging on my fridge and it makes a super easy cheat sheet for whenever I am cooking and need to use liquid measurements.